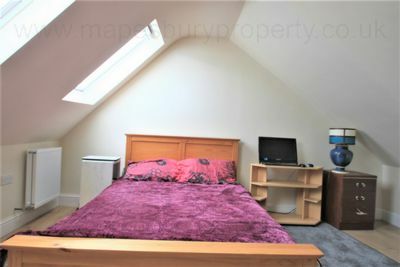 Studio flat to rent in HA9 for singles only. 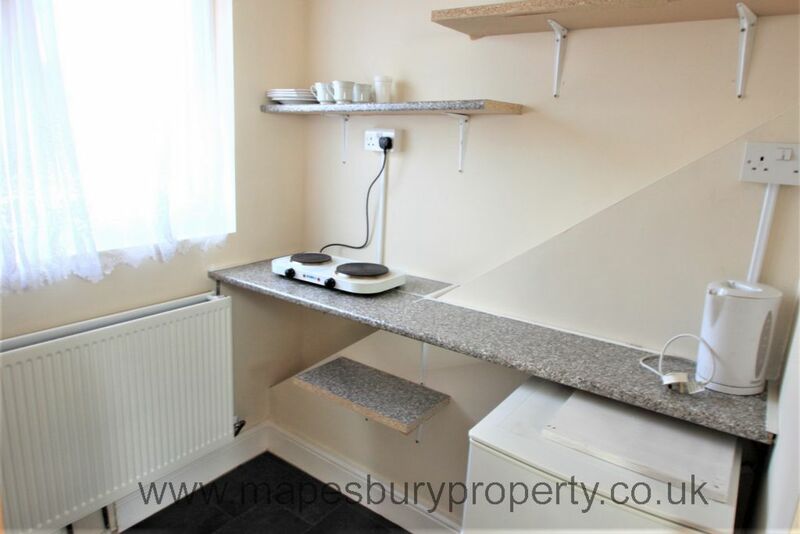 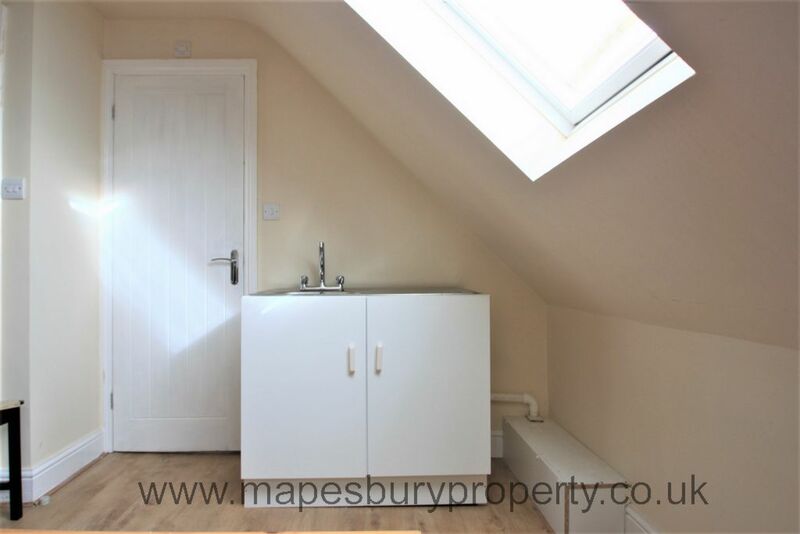 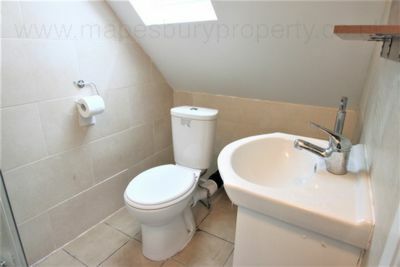 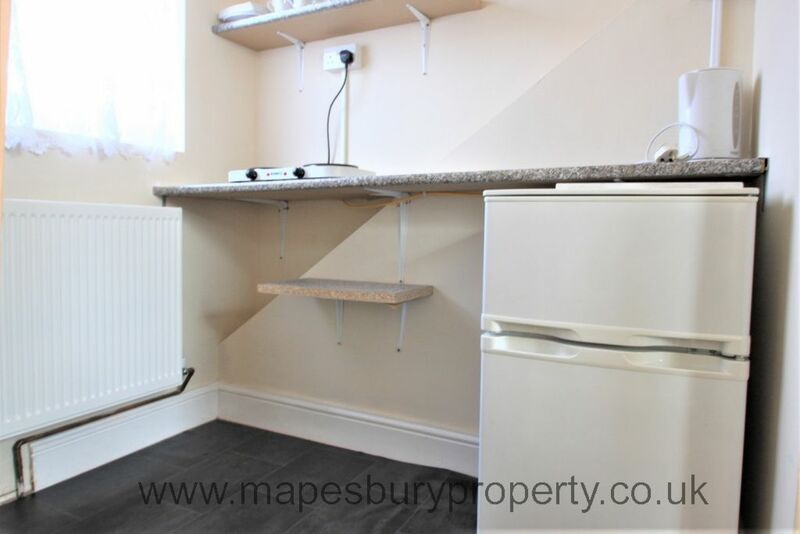 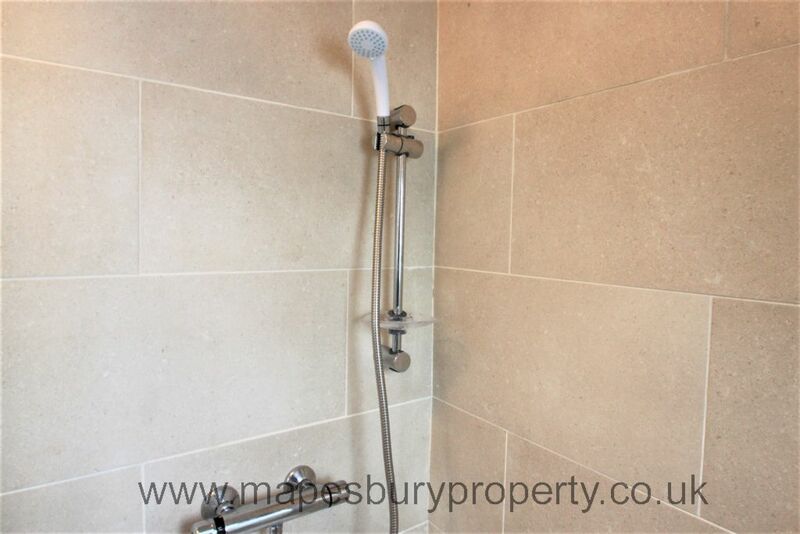 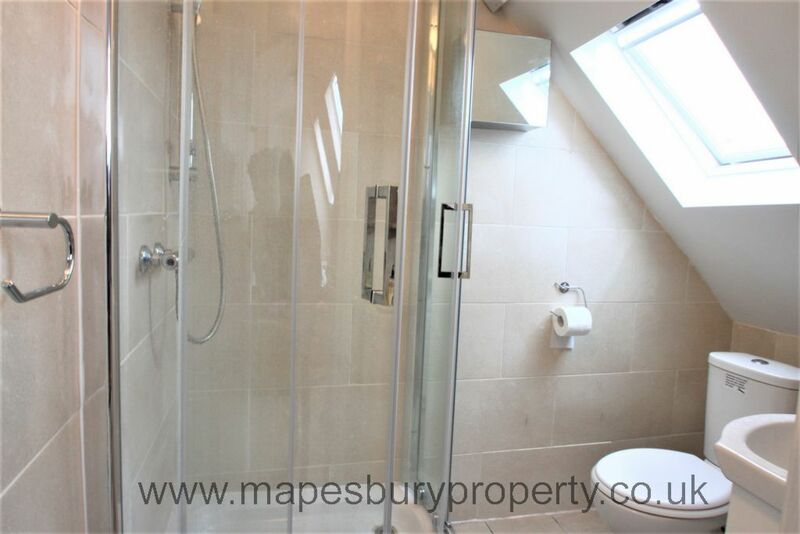 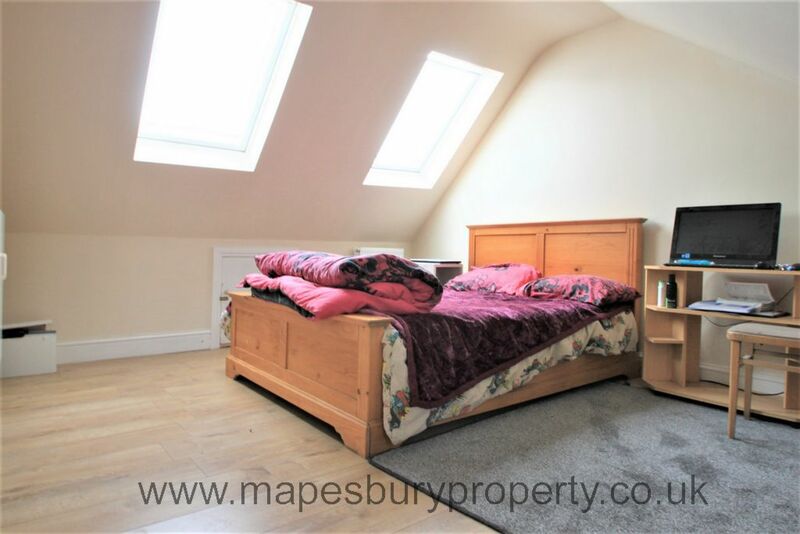 Property benefits from a large light studio room with large windows, a separate kitchen area with a shared washing machine dryer, sink and plenty of storage and a modern fully tiled shower room. 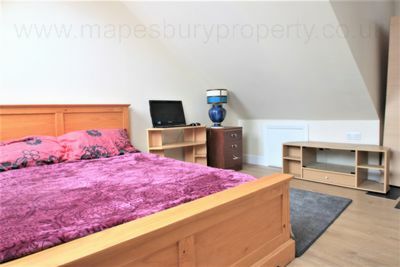 Located 5 minutes from the Wembley Outlet shopping centre and Wembley Stadium and there is a large Asda supermarket nearby. The green open space of Edward VII park is within walking distance. 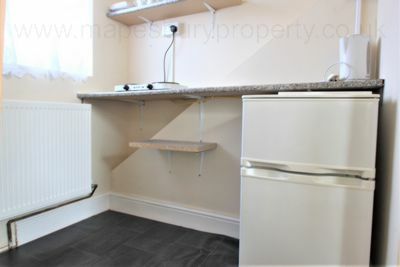 Property comes furnished with all bills included.